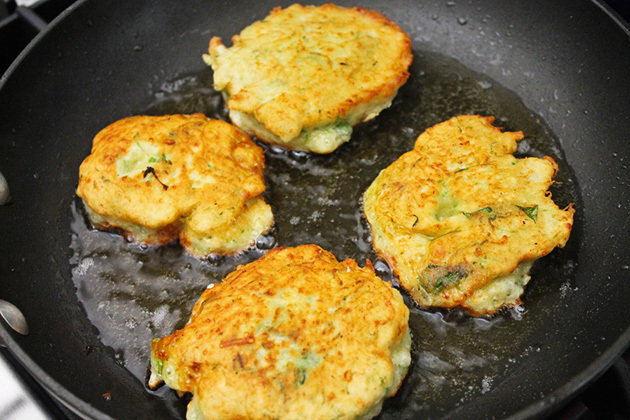 These Zucchini Blossom Fritters are a family recipe shared by TK member Katie. They are wonderfully unique, and contain the delicious flowers that bloom from a zucchini plant before the fruit forms. We’re coming up to zucchini season, so if you can find the blooms in your market or your own garden, you should definitely try this using fresh zucchini blossoms! 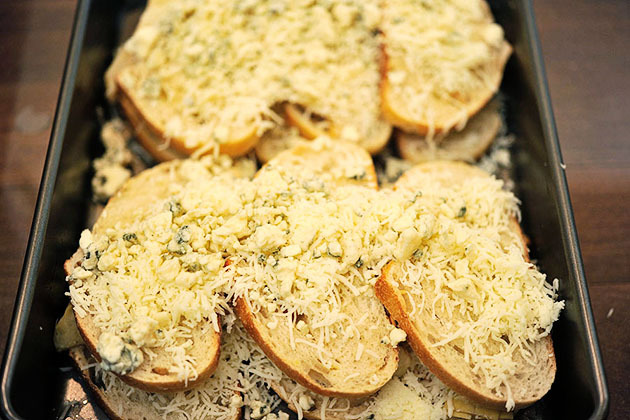 Since the blossoms can be difficult to find in some locales, we were inspired to use grated zucchini instead. With this slightly modified dish, you can now now enjoy a batch of fritters anywhere and any time of the year! 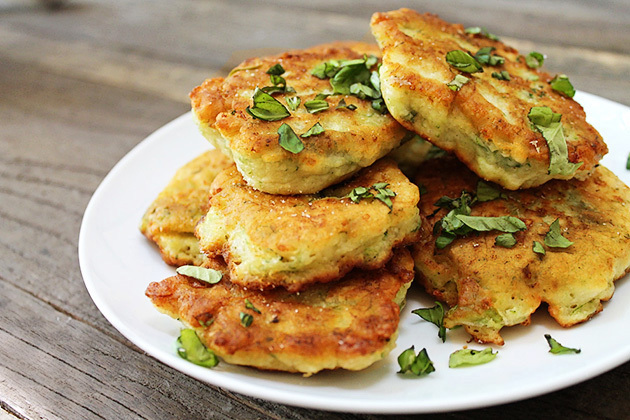 To make the fritters you will need: extra virgin olive oil, grated Parmesan cheese, flour, milk, a whole egg, sliced garlic, baking powder, fresh basil, Salt, ½ cup grated zucchini (or 7-8 squash blossoms if you can get them), and cooking oil for frying. 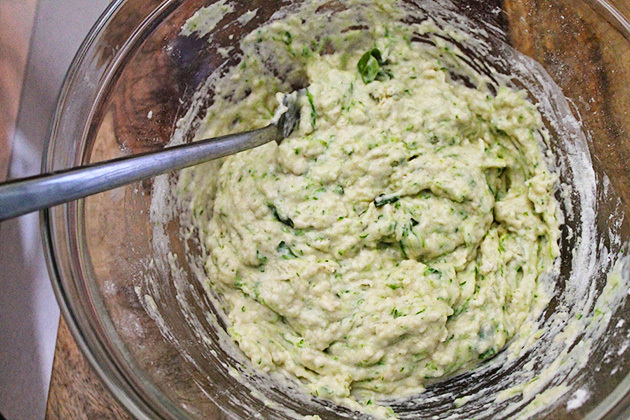 Try your best to drain the zucchini of excess moisture. 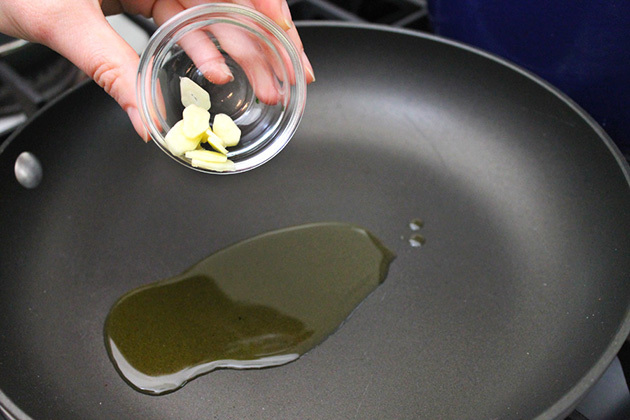 Heat the olive oil in a pan and sauté the garlic over medium high heat until lightly browned. Add the grated zucchini and continue to sauté until cooked through and most of the watery liquid has cooked off. 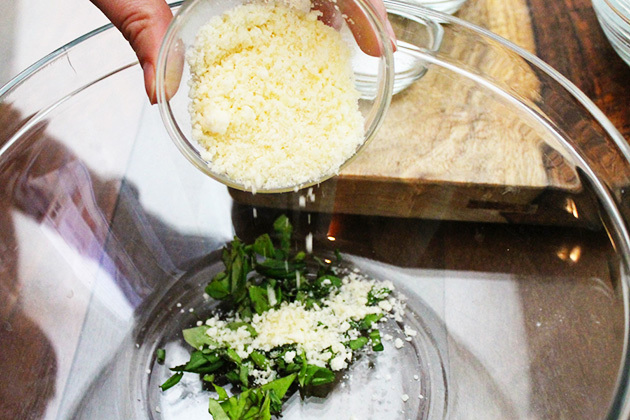 Next, in a large bowl add 1 tablespoon of freshly chopped basil and 3 tablespoons of grated parmesan cheese. 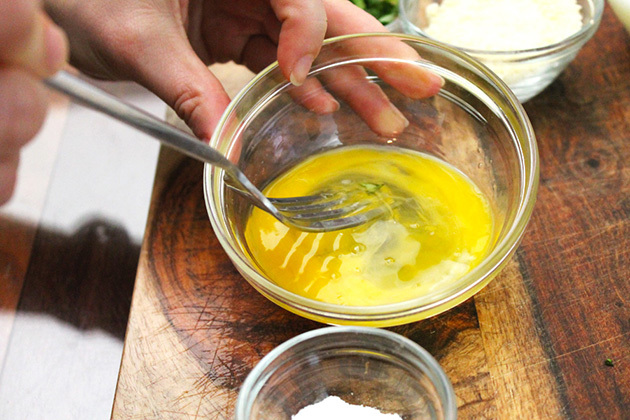 Whisk the egg, and then add it to the large bowl. Pour ½ cup milk into the large bowl as well. 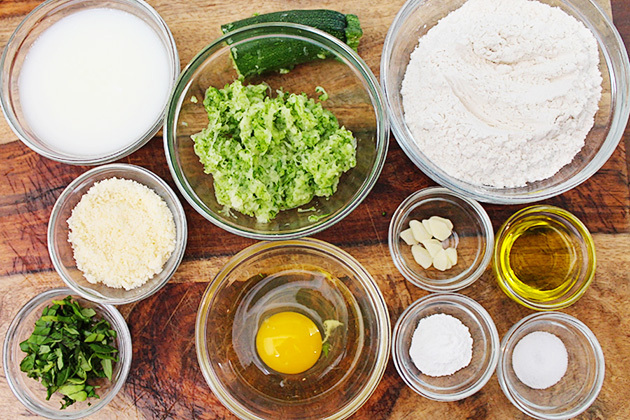 Start whisking all of these ingredients together. Add the zucchini mixture and give it a stir. 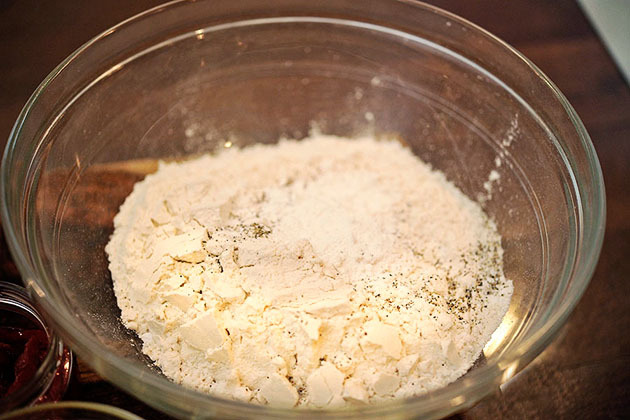 In a separate bowl, combine 1 cup flour, 1 teaspoon baking powder, and ½ teaspoons salt. Mix everything together until it is a little thicker than pancake batter. 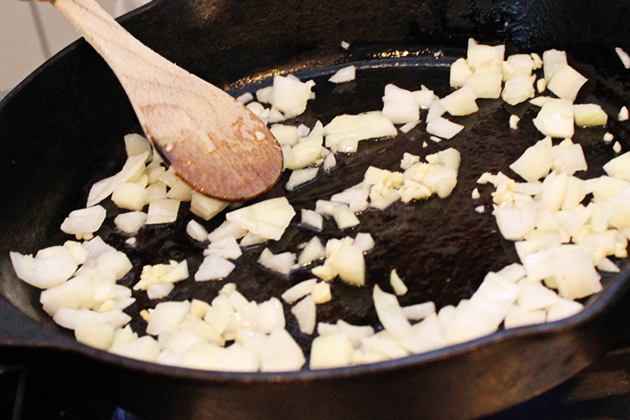 Pour about ¼ inch of oil into a skillet; heat over medium high heat. 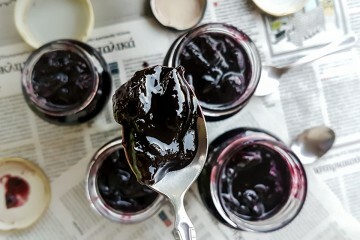 Scoop the batter (a full tablespoon) and drop it into the hot oil. 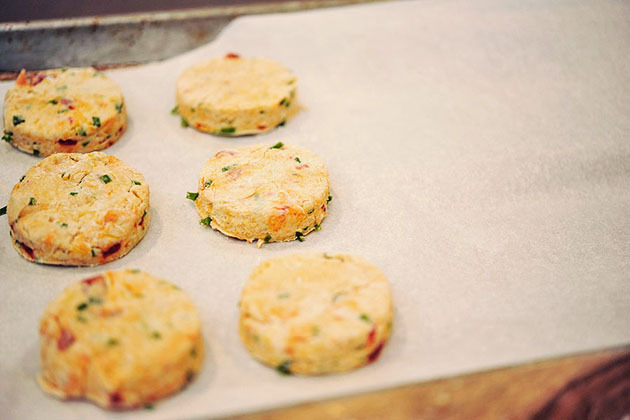 Gently press down on the top of the fritter with a spoon to flatten. 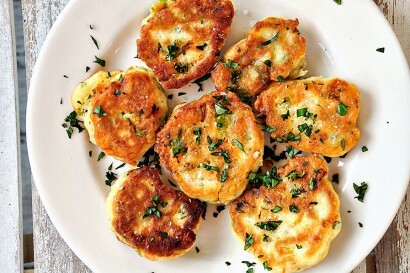 Once you have placed a few in the pan, fry the fritters until golden brown on one side, about 3–4 minutes. Flip them over and continue to fry for an additional 3-4 minutes. Remove from the pan and place onto a plate covered with paper towels (the towels soak up the excess oil). Let cool. All golden brown and delicious, your fritters are now complete. 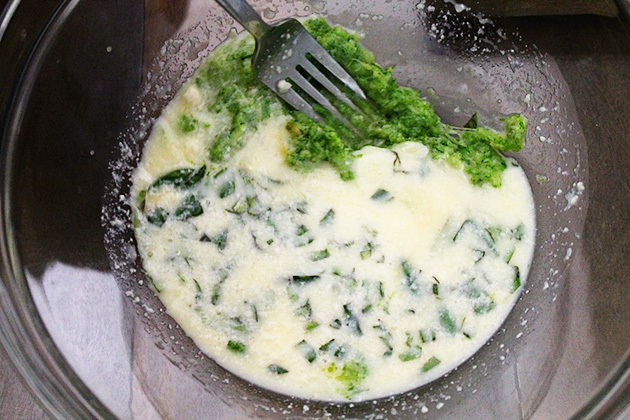 Top with additional chopped basil or brush the tops with butter. 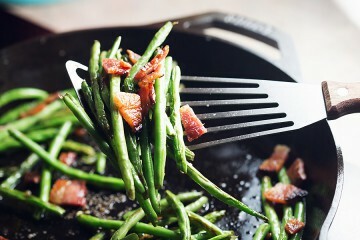 Enjoy them while they are still warm, crispy, and full of goodness. 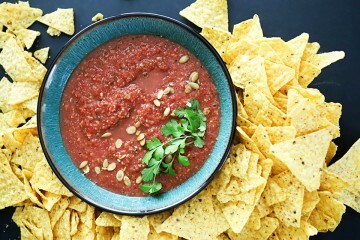 They make the perfect appetizer, party food, or afternoon lunch and would work well with all kinds of condiments, from crème fraiche to diced ham. 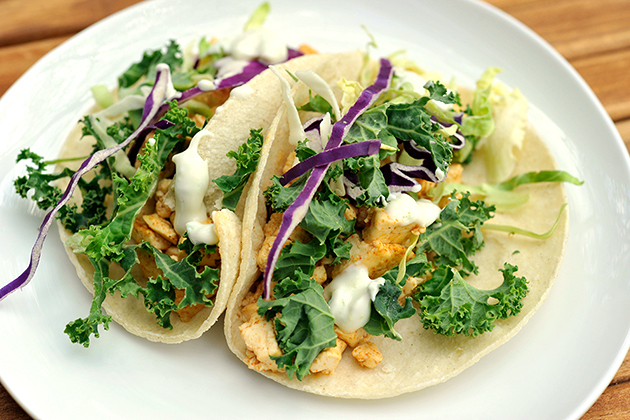 Go check out more recipes from Katie in her TK recipe box or the recipe index of her blog, The Parsley Thief! See post on theparsleythief’s site! Zucchini blossoms are the edible flowers that grow from a zucchini plant. 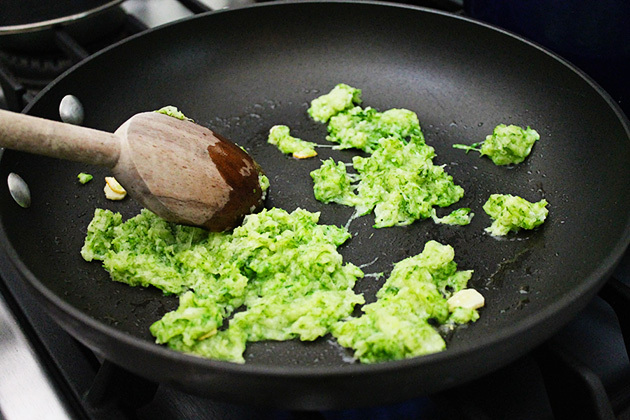 In this family recipe, the flowers are lightly sauteed in garlic, then chopped and used as the base for a fritter batter, along with fresh basil and Parmesan cheese. They’re delicious! Prepare the squash blossoms by inspecting each flower for dirt, or bugs (little critters do like to hide inside them). Give them a gentle rinse with water and dry with paper towels. Remove the pistil from inside each flower. Note: For this application, it’s fine to cut a slit alongside the length of each flower, to make removal easier. You wouldn’t want to do this if you were stuffing the blossoms. I also like to remove the little green spikes from around the stem of the flowers. Saute the blossoms with the garlic and olive oil, in a skillet over medium high heat until softened and lightly browned. Remove from the skillet and coarsely chop. 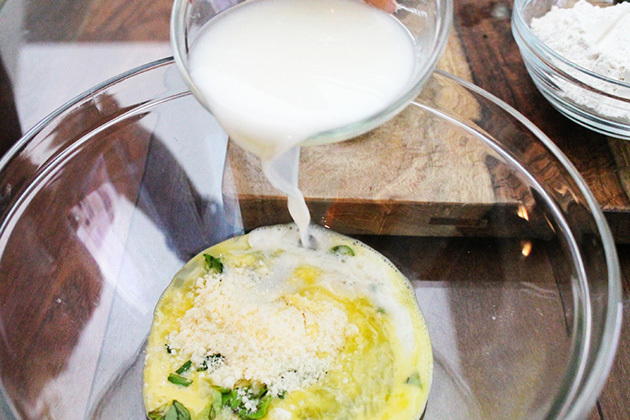 Transfer to a bowl and add in the chopped basil leaves, Parmesan cheese, egg, and milk. 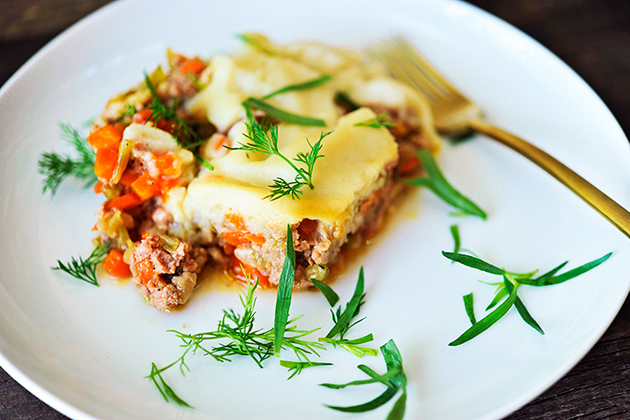 Use a fork to gently beat the ingredients together. 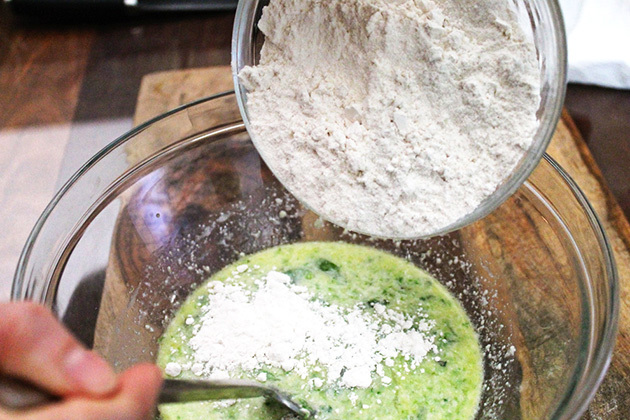 In a separate bowl, whisk together the flour, baking powder, and salt. Pour the wet ingredients into the bowl and stir to combine. The mixture should be slightly thicker than pancake batter. If needed, add in a bit more milk. 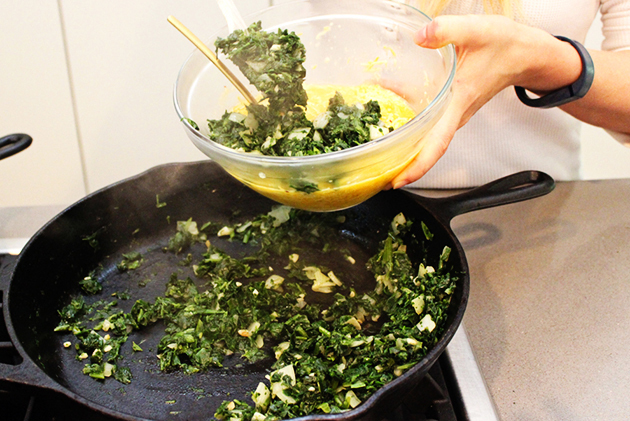 Pour enough vegetable oil into a skillet to coat the bottom by about a 1/4″; heat over medium high heat. Scoop the batter by the heaping tablespoonful and drop into the hot oil. 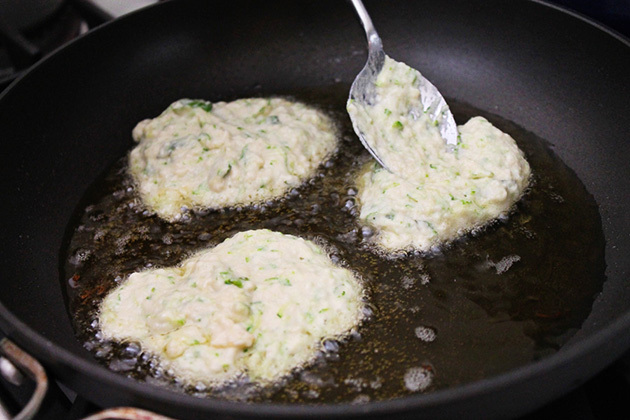 Use the back of a spoon to flatten each fritter slightly. Cook until golden brown, about 3 minutes. Flip the fritter over and brown the other side. Transfer to a paper towel-lined plate. Sprinkle lightly with some coarse salt and chopped fresh basil. Serve while hot. There’s so much to say about Georgia, we don’t know where to start. Leaving Wall Street for the French Culinary Institute, followed by a stint at the Gramercy Tavern and La Chassagnette in France, her passion for food and food traditions are evident and inspiring. 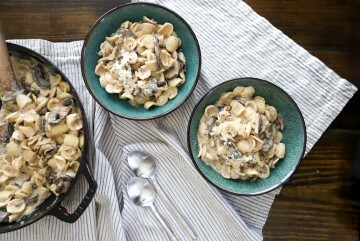 Visit her site at Georgia Pellegrini, where you’ll find more recipes, photos, learn all about her wonderful books (including her latest one, Modern Pioneering, and enjoy her latest adventures. Photo from Ali of Gimme Some Oven. The beautiful thing about a quiche is that you can throw many ingredients into one dish and all of the flavors complement one another. 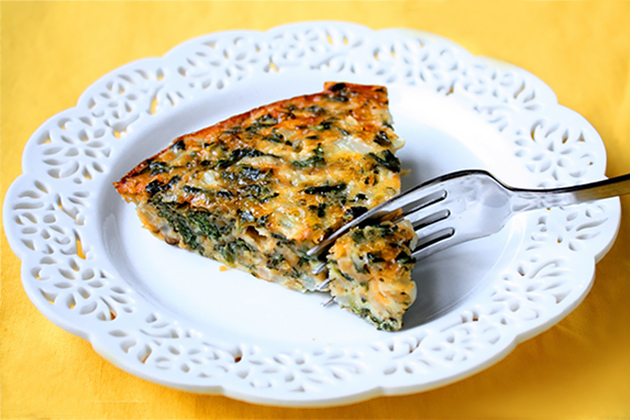 Since the traditional quiche is baked in a buttery crust, we are going to lighten it up with this Crustless Spinach Quiche from TK member Ali. 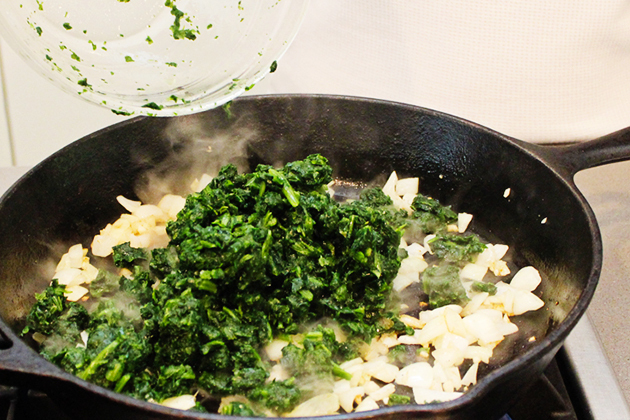 This recipe will work not only with spinach but also with any of your favorite vegetables. 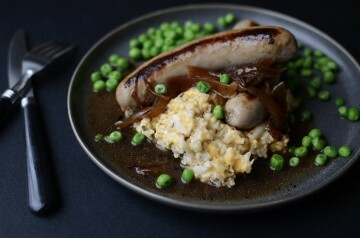 Let the flavors unfold during your first bite of this hearty breakfast dish. chopped spinach (frozen then thawed and drained), 6 eggs, Muenster cheese, Parmesan cheese, salt, black pepper, and crushed red pepper. 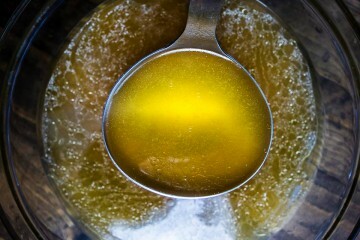 To start, drizzle olive oil over a hot skillet. Add the garlic and chopped onion, sautéing until they are nice and soft. Next, add the spinach and cook until the excess moisture has evaporated. 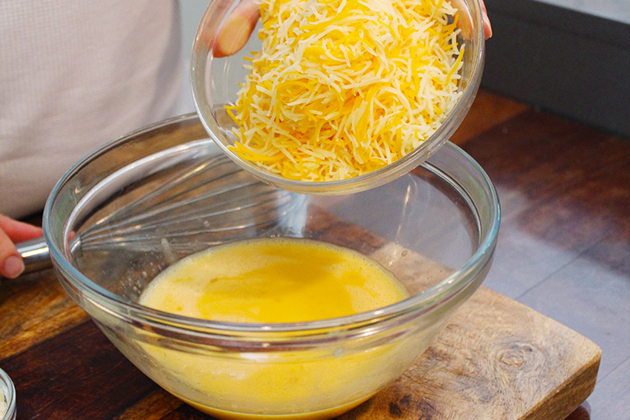 In a large bowl, beat the eggs and then add in the Muenster cheese. And the Parmesan cheese as well. Go ahead and add the salt, black pepper, and red pepper. 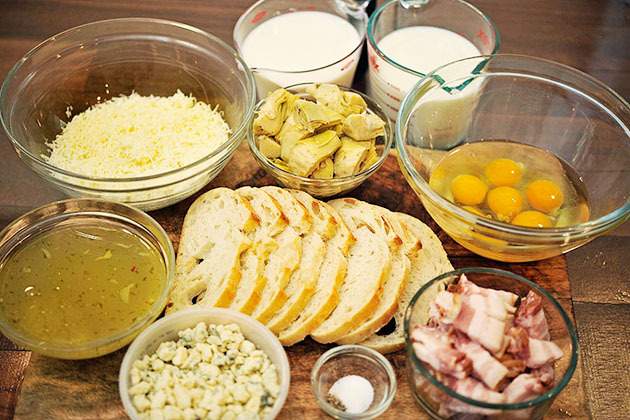 Lightly mix these ingredients together. 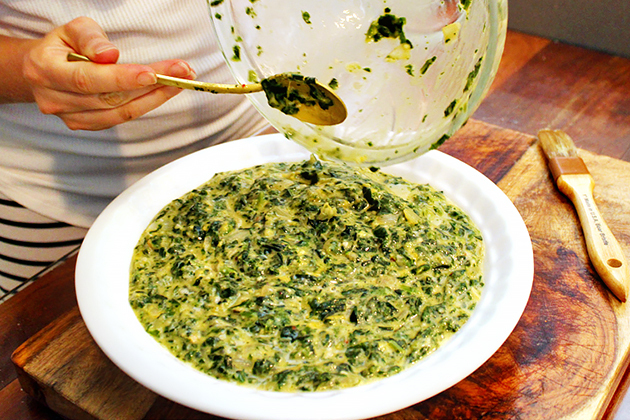 Then add the spinach mixture into the bowl with the egg mixture. 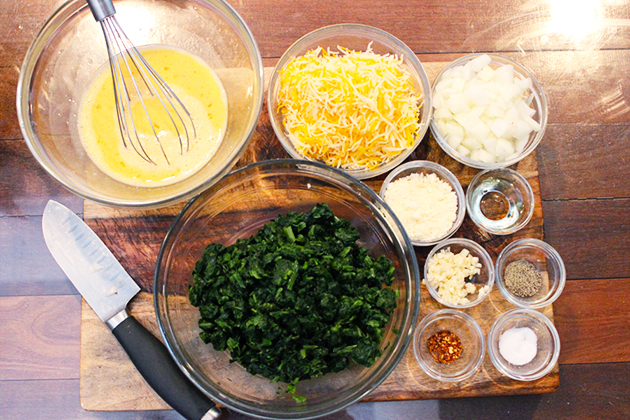 Stir all of the ingredients together. Be careful, you don’t want to overwork the eggs! 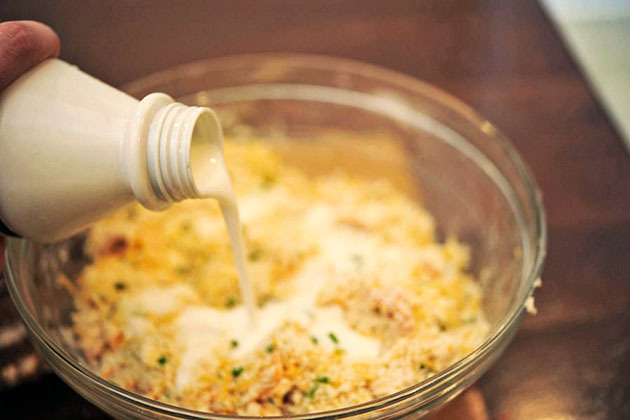 Evenly pour the mixture in a lightly greased pie dish. Bake in the oven at 350ºF for 25–30 minutes until the eggs have set, and the edges begin to brown. 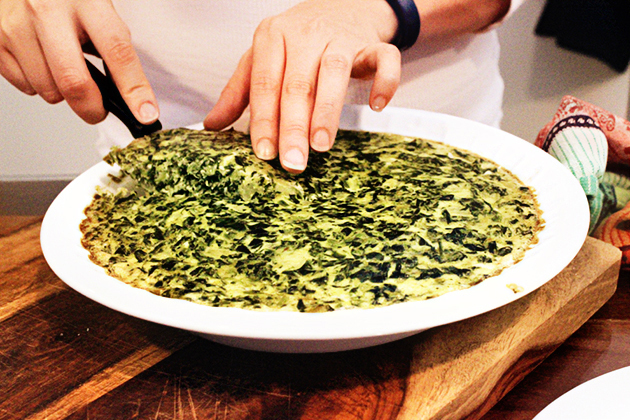 Once baked, take the quiche out of the oven and let cool 10 minutes before serving. While you wait, just inhale the aroma you’ve just created! These simple ingredients make a quick and easy breakfast dish but it also is wonderful as an afternoon snack. If you make it in advance you’ll have a grab-and-go breakfast for several days. 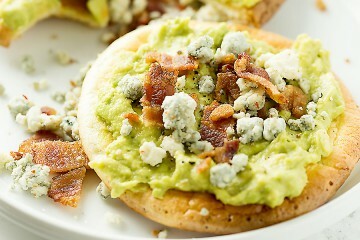 So cut a slice and dig in, it is wonderful even without that golden brown crust! 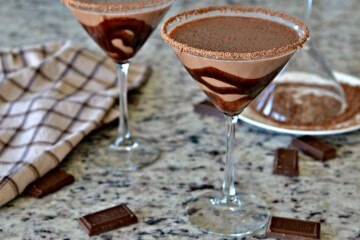 Visit Ali’s blog, Gimme Some Oven, for more tasty treats! See post on Ali @ gimmesomeoven’s site! 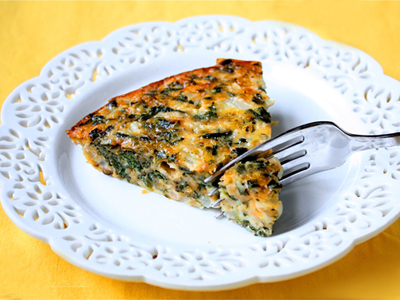 This classic quiche is one of my favorites! 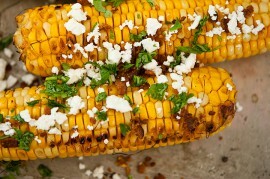 Very simple to pull together, and the taste and texture are fantastic! 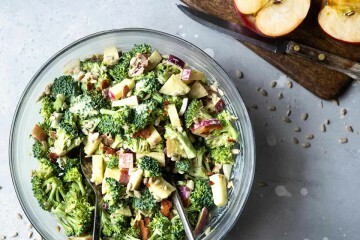 Feel free to substitute in any other veggies, cheeses, or favorite seasonings you have on hand. 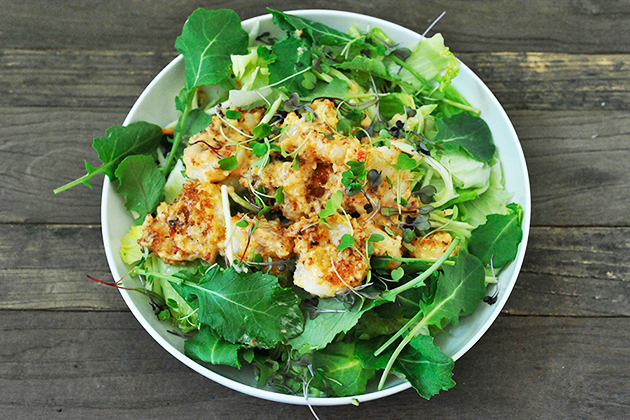 This recipe is great for experimenting! 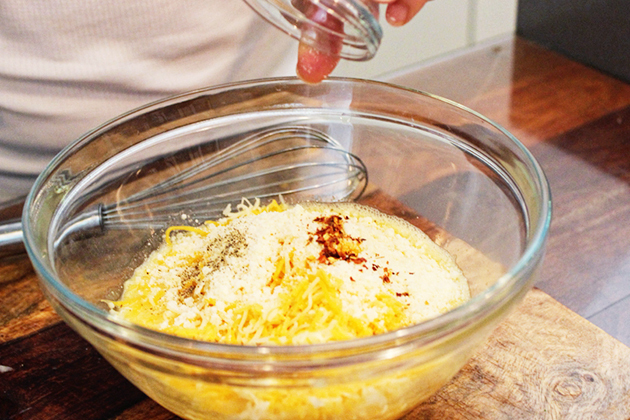 In a large bowl, combine eggs, cheeses, salt, pepper, and crushed red pepper. Add in spinach mixture and stir to blend. Pour into prepared pie pan. *I also love using this recipe to make individual-sized little quiches. 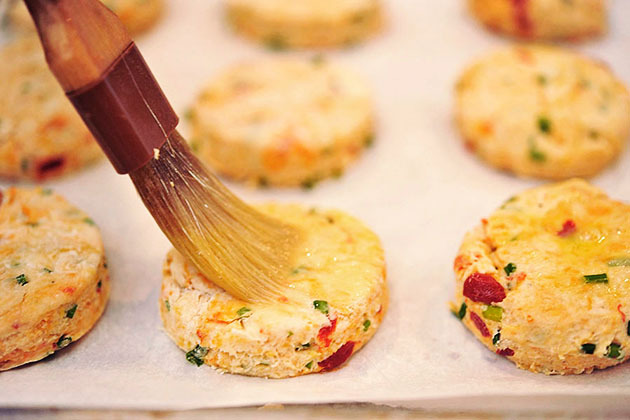 You can either use regular-sized muffin tins (15-20 minutes cook time), or the cute mini ones (about 10-15 minutes). Just be sure to prepare the tins well with cooking spray (or use muffin liners), and watch to be sure that they don’t get overcooked! Recipe is adapted from www.allrecipes.com. I am always looking for new and interesting dishes to add to my lists of favorites. 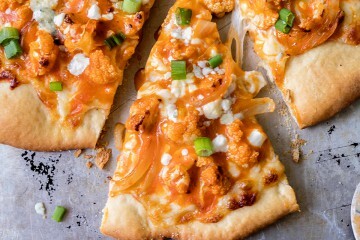 This creative recipe is full of bold and exciting flavors that work wonderfully together. 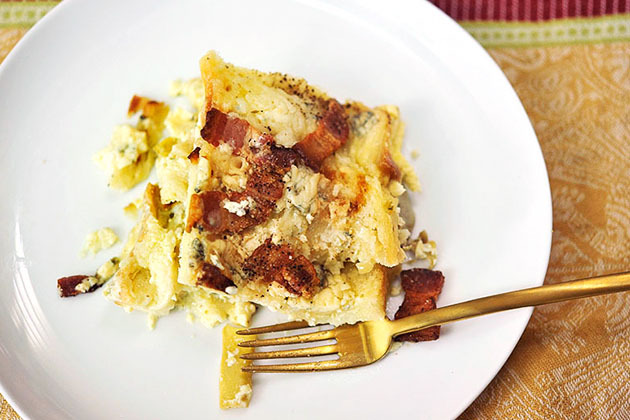 Lauren’s recipe for a filling and satisfying Artichoke Bread Pudding from is inexpensive to make and leaves plenty to share with others. 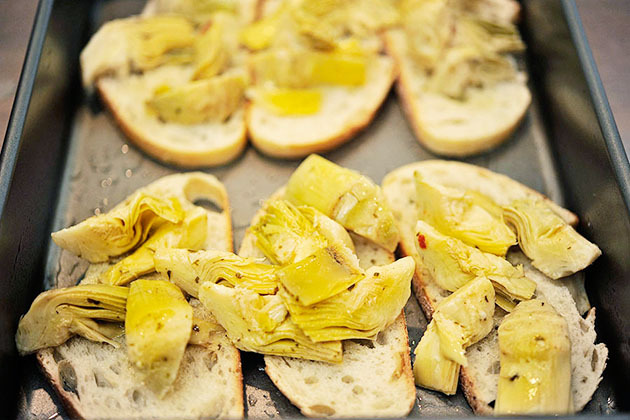 Next, just like you add toppings to a pizza, add artichokes on top of the bread. 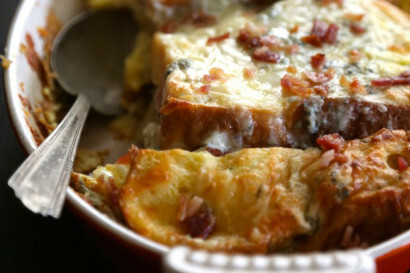 Sprinkle mozzarella cheese and Gorgonzola cheese on top. 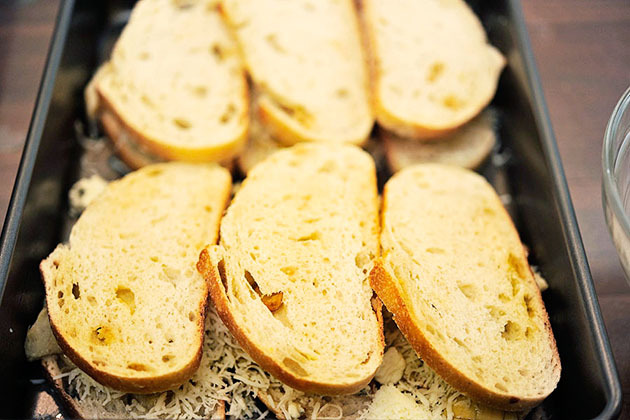 Sandwich your bottom layer by adding remaining slices of bread on top to create a second layer. 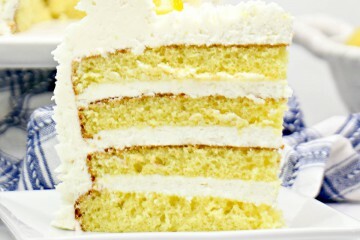 Lightly brush the tops of each slice. 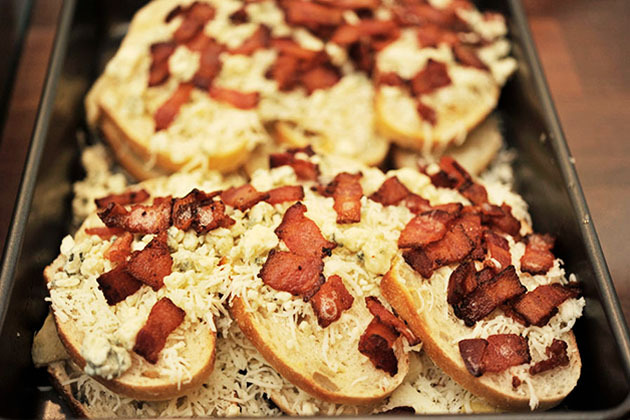 … and then add the Gorgonzola. Take diced bacon (cooked) and sprinkle on top. 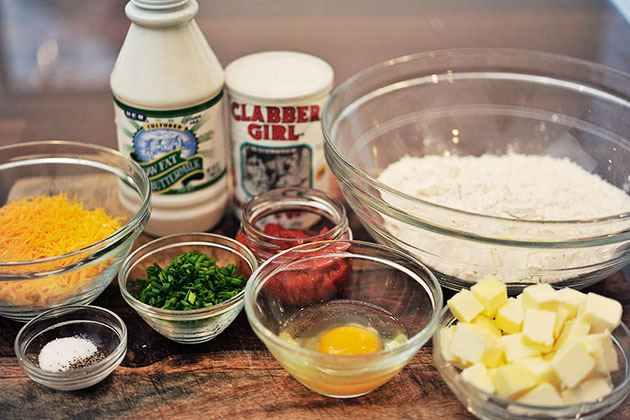 In a medium-sized mixing bowl, whisk eggs. 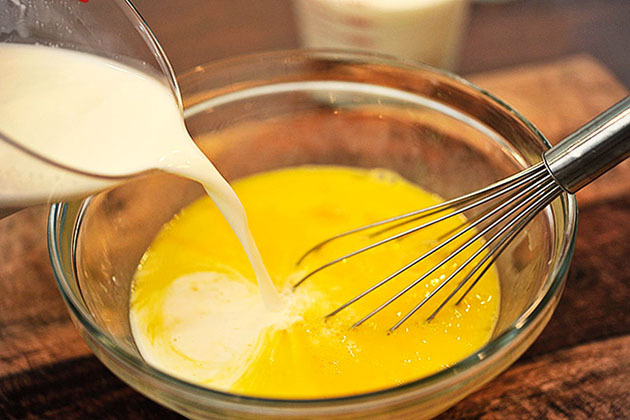 Add milk to the whisked eggs. Take the egg mixture and pour it over the bread. Let the pudding sit for 15 minutes, or until the bread slices are properly soaked. 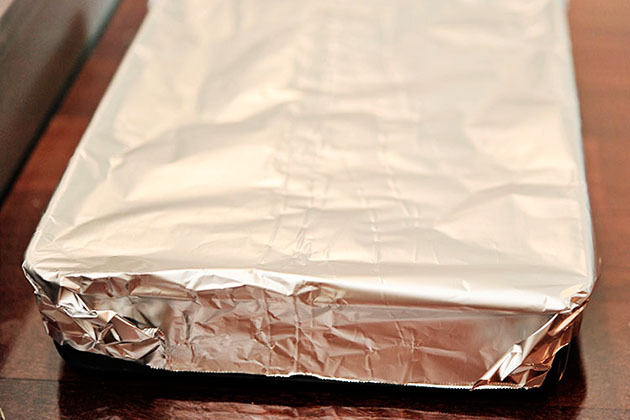 Cover the baking dish with foil and heat the oven to 375ºF. Bake for 30 minutes and then remove foil and continue to bake for 15 additional minutes, or until the top of the dish is golden brown and cheese is nice and hot. You are now ready to dig in! 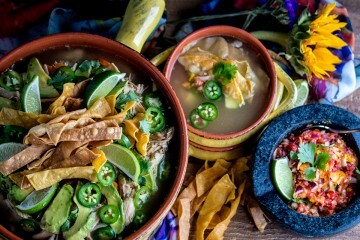 Explore more uniquely wonderful dishes like this one at Climbing Grier Mountain! 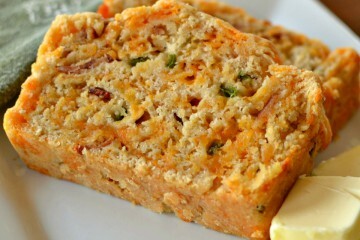 A savory pudding for any occasion! Preheat oven to 375 F. Spray a 9 x 13 casserole dish with non-stick cooking spray. Lay four slices of bread in the bottom of the baking dish. 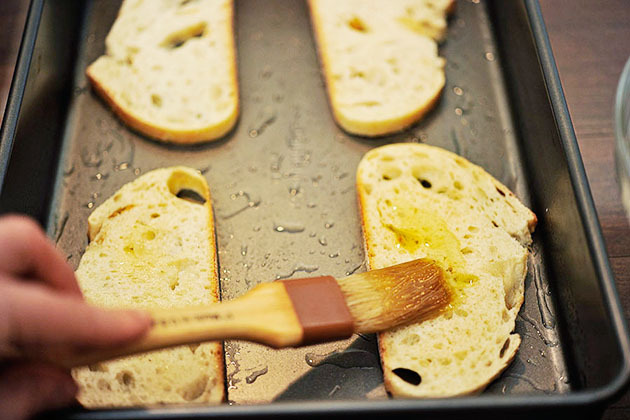 Brush the top of the bread slices with some of the leftover artichoke oil. 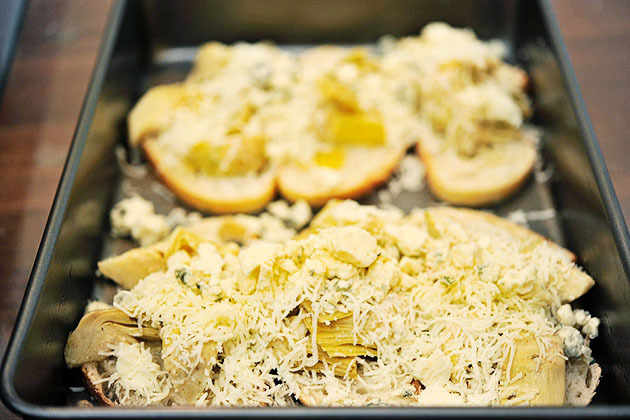 Place the artichokes on top of the bread and sprinkle half of the mozzarella and half of the Gorgonzola over top. Lay the final four slices of the bread on top. 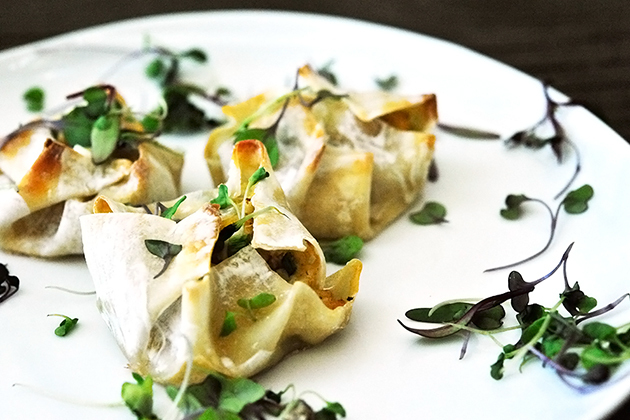 Brush the tops with more of the artichoke oil. 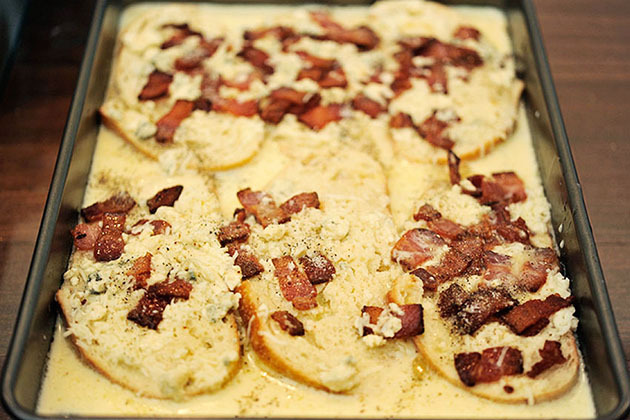 Sprinkle the tops with the remaining cheese and the bacon. 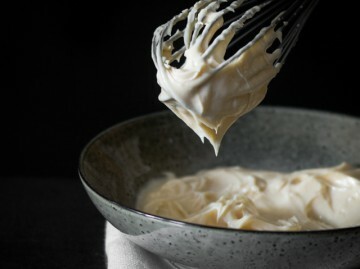 In a bowl, whisk eggs and milk together. 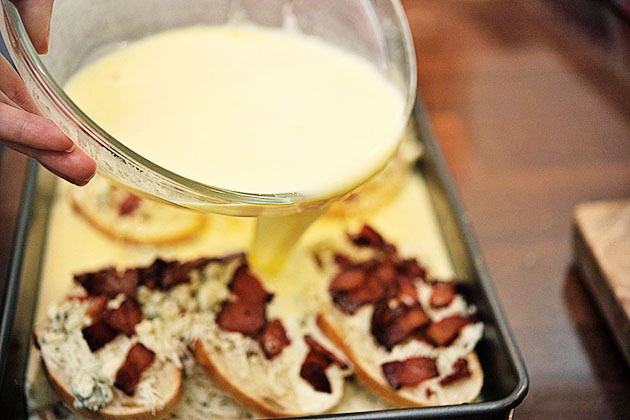 Pour egg mixture over the bread and let the pudding soak for about 15 minutes. Put some foil over the top of the dish and bake for 30 minutes. Remove foil and continuing baking for another 15 minutes or until golden brown and bubbly. 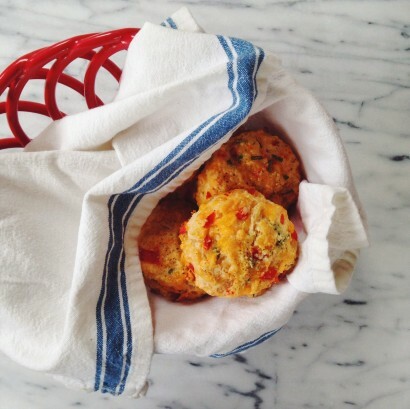 Now that we are in the hot months of summer, these Pimento Cheese Biscuits from TK member Marie will be the perfect picnic accompaniment. These tasty biscuits are just what you need to spice up any meal or to replace your typical piece of morning toast with something special! 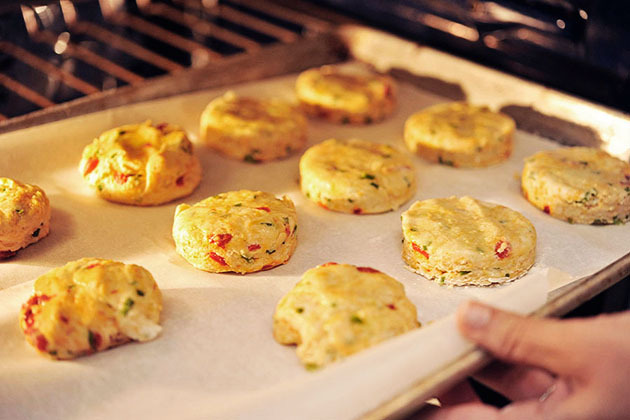 To make these savory biscuits, you will need: flour, baking powder, salt, black pepper, unsalted butter, sharp cheddar cheese, chives, sliced pimentos, buttermilk, and one egg. Go ahead and preheat the oven to 400 degrees. Line two baking sheets with parchment paper and set aside. 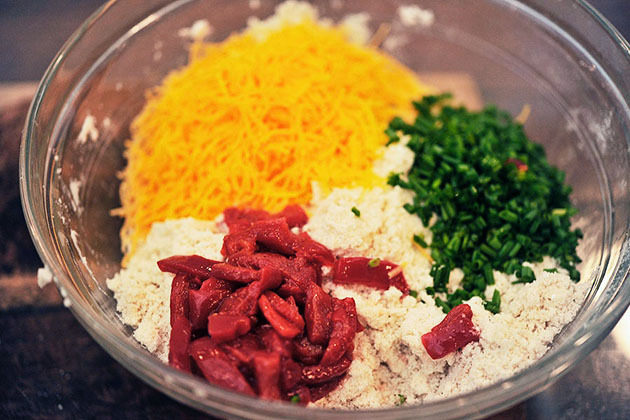 The first step is to add all of your dry ingredients together. 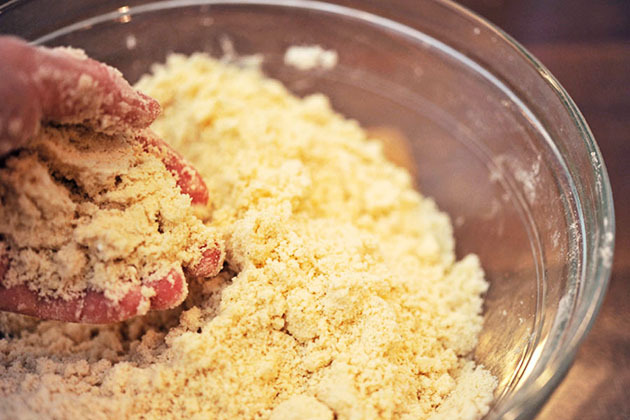 In a large bowl, whisk the flour, baking powder, salt, and black pepper. Next, add in the cold butter. 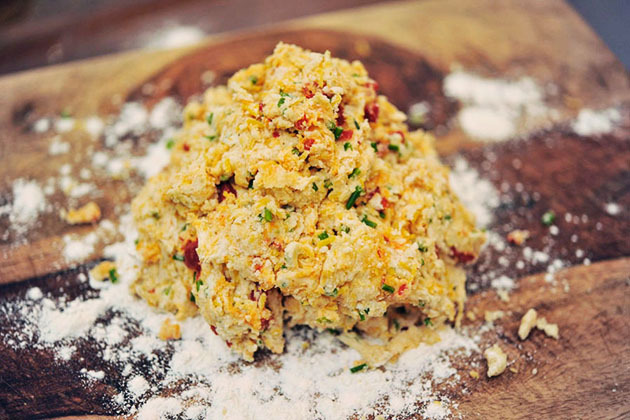 After your crumbly mixture is ready to go, stir in the cheese, chives, and pimentos. Stir in the buttermilk until just combined. Make sure your buttermilk is cold! This will ensure that your biscuits come out soft and flaky. Next, knead the dough on a well-floured surface until it holds together. Shape the dough to about 1/2 inch thickness. Use a floured biscuit cutter to cut out the dough and transfer the biscuits onto your lined baking sheet. 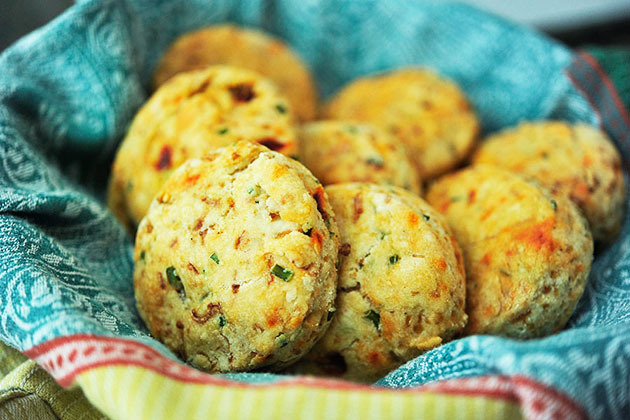 Instead of throwing away the extra dough, just make additional biscuits with it! 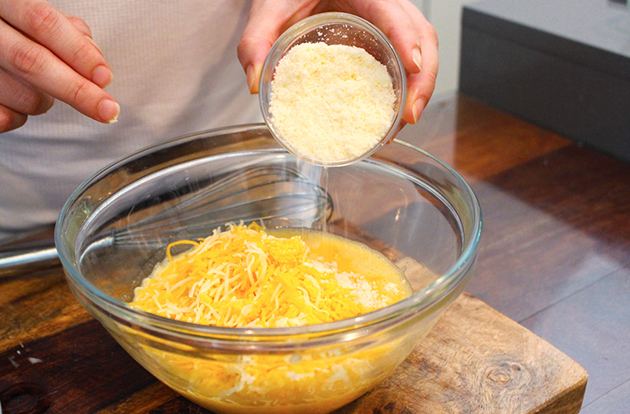 Take your egg and whisk it in a small bowl. You are going to use this egg mixture to brush the tops of each biscuit. Go ahead and brush the egg onto each biscuit. If you want, you can add more black pepper to the tops of the biscuits as well. 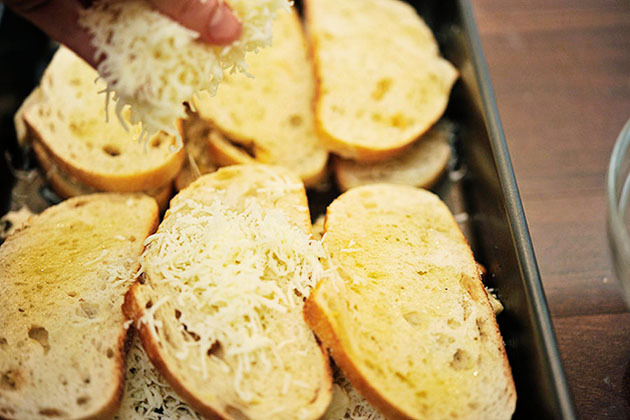 Pop them in the oven for 18-22 minutes, until the tops are golden brown. Cool them slightly before serving warm. And there you have it! 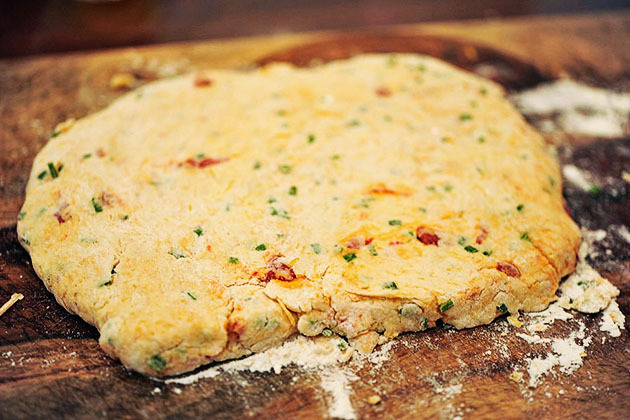 Pimento Cheese Biscuits—a savory, flaky treat that is a spicy twist on a typical dinner biscuit. 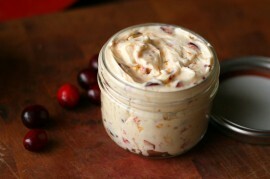 Check out more flavorful recipes from Marie at her blog, Little Kitchie! See post on Marie @ Little Kitchie’s site! 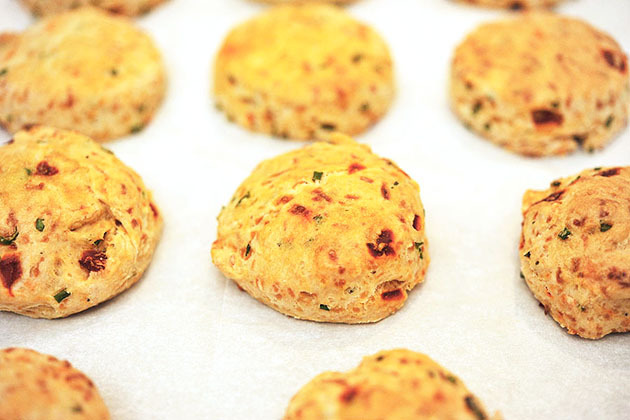 These biscuits have the flavor of classic pimento cheese. They are addicting! Preheat oven to 400ºF. Line 2 baking sheets with parchment paper and set aside. Whisk flour, baking powder, salt, and pepper in a large bowl. 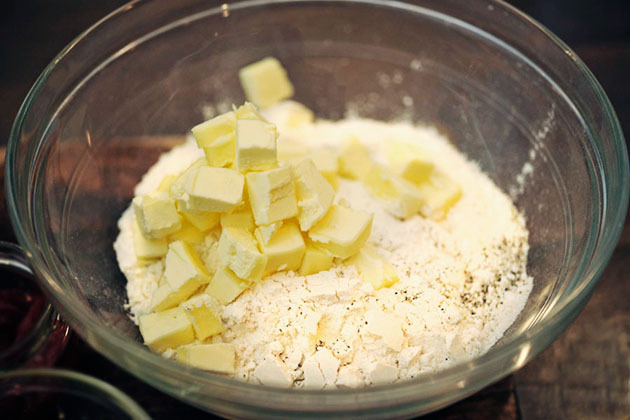 Add the butter and use a pastry cutter or your fingers to incorporate it until the mixture is coarse and crumbly. Stir in the cheese, chives, and pimentos. Add the buttermilk and stir until just combined. 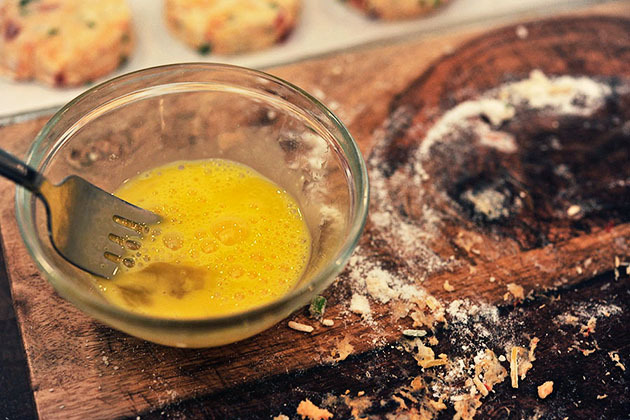 Brush the top of each biscuit with the beaten egg and top with a bit more black pepper. Bake for 18-20 minutes, until the tops are golden brown. Cool slightly on a wire rack before serving warm!